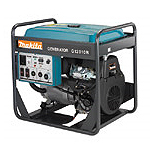 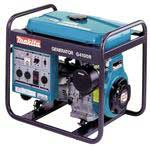 It might come as a surprise, but Makita builds generators as well. 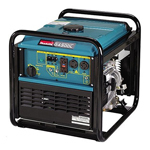 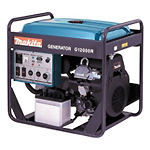 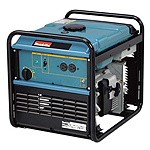 In fact Makita has got quite a variety of power generators that address different segments of the market with varied features and specifications. 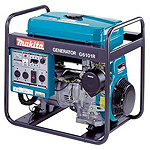 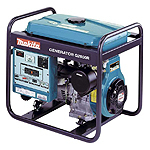 If you are looking for quality generator that gives full value of your money spent, then Makita might be your final choice. 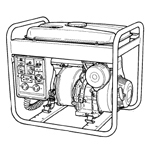 Overload and overheating can cause generator’s armature or motor to fail. 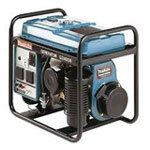 These issues can also cause damage to other parts. 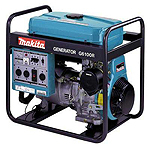 However, at toolpartsPro you can buy Makita generator parts at reasonably low prices to repair your gadget and make it work once again. 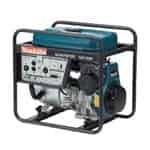 ToolpartsPro sells genuine Makita generator repair parts that boast the same quality you’re used to. 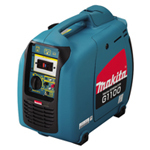 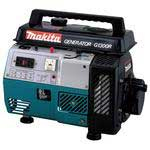 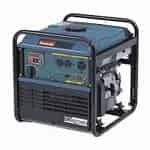 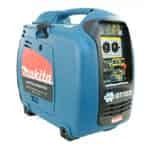 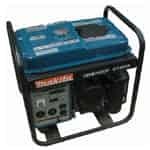 ToolpartsPro has a dynamic variety of Makita tool parts including spare parts of Makita G12010R, G2800L, G4100R, G5500R, G6101R and dozens of other models of generators. 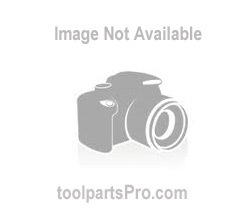 Search your required part using the search bar at the top right and place your order. 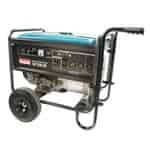 If you are not fond of online ordering, you may also call us at our toll free number 888 982 6540 to place phone orders and conduct inquiries.